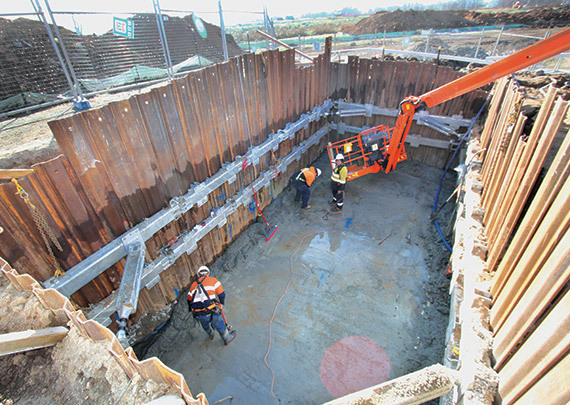 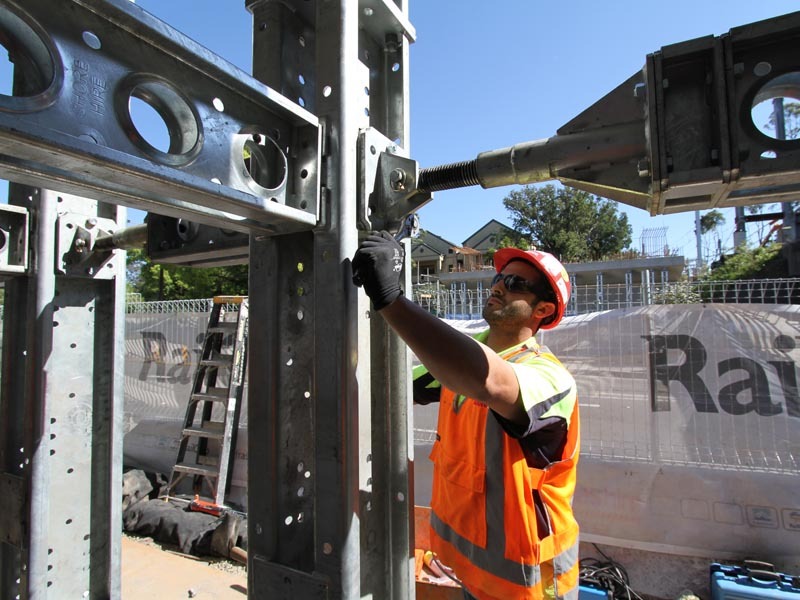 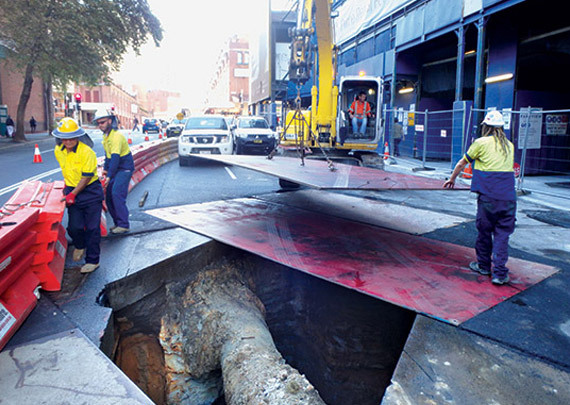 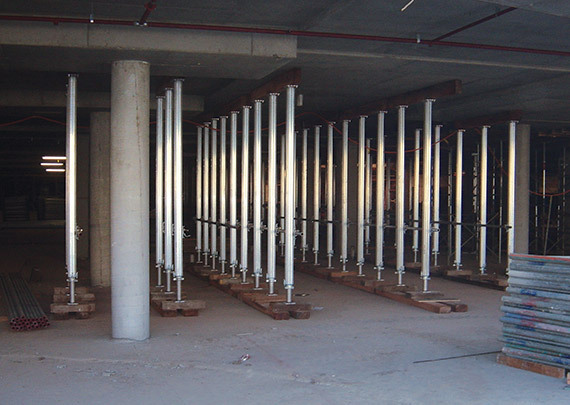 High load-bearing columns were in need of replacement at this complex in Ashfield, Sydney. 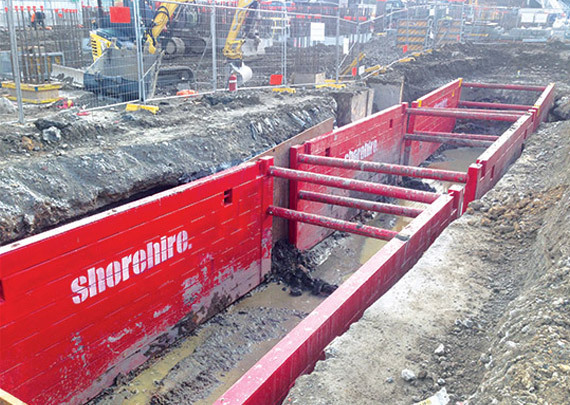 The site posed various complications, including a complex layout and a need for very heavy duty propping. 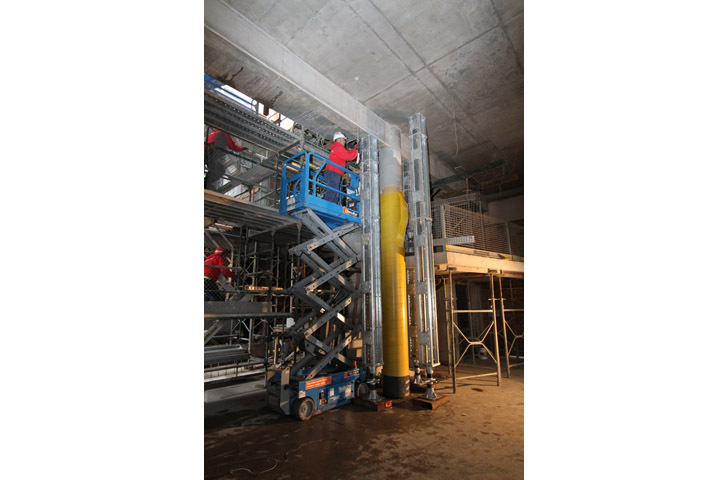 The builder was also required to maintain clear access ways during construction. 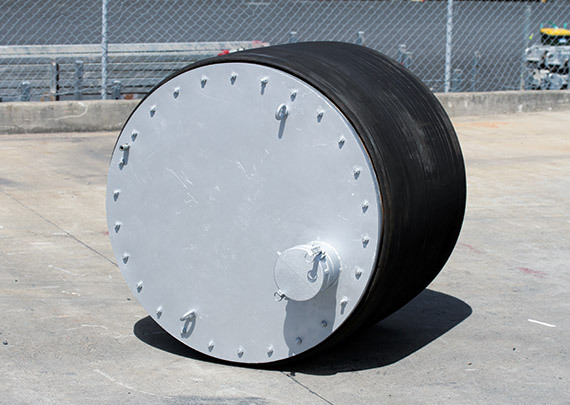 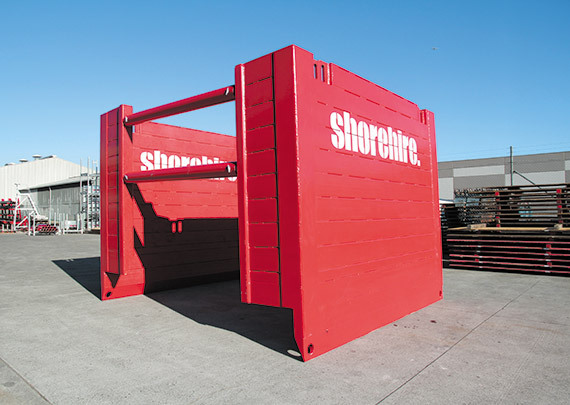 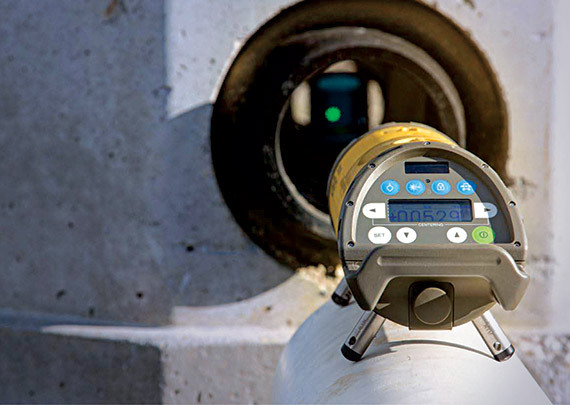 Shore 1000 and Shore 400 provided heavy duty propping and flexibility of design and, being compatible, were combined in a single solution. 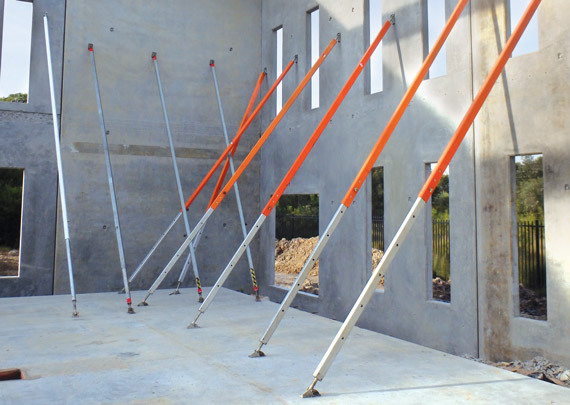 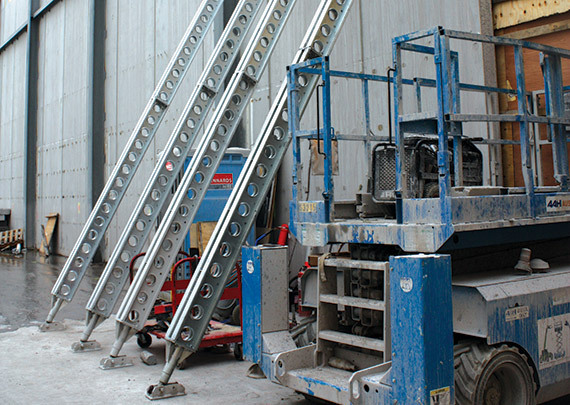 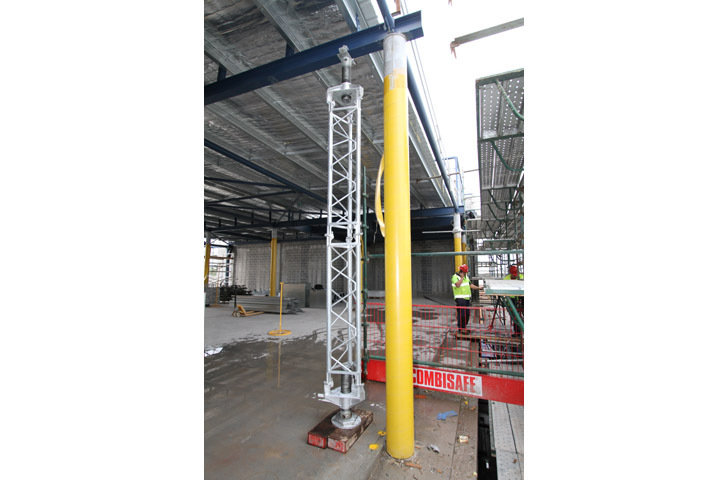 Trishore props provided very heavy vertical support at considerable heights, with the ability to provide clear access over access ways. 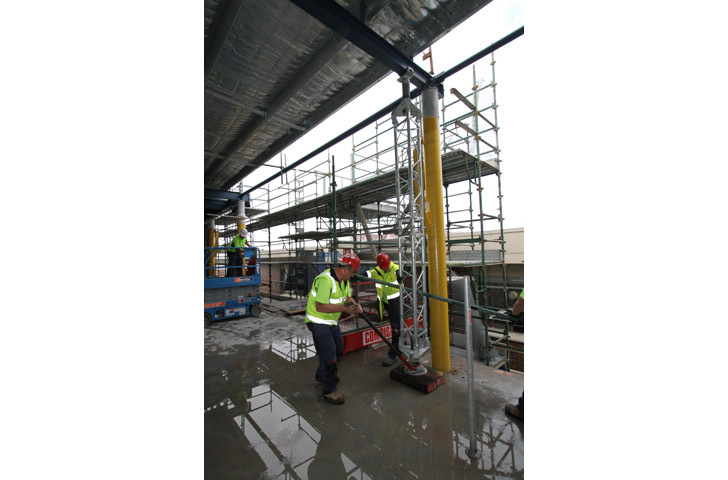 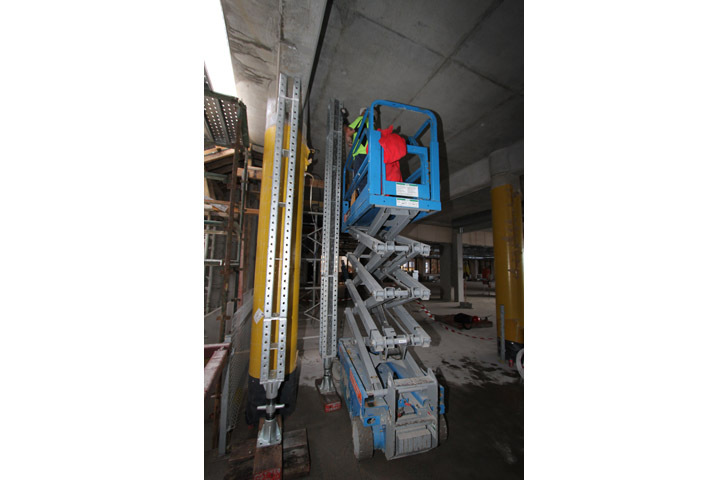 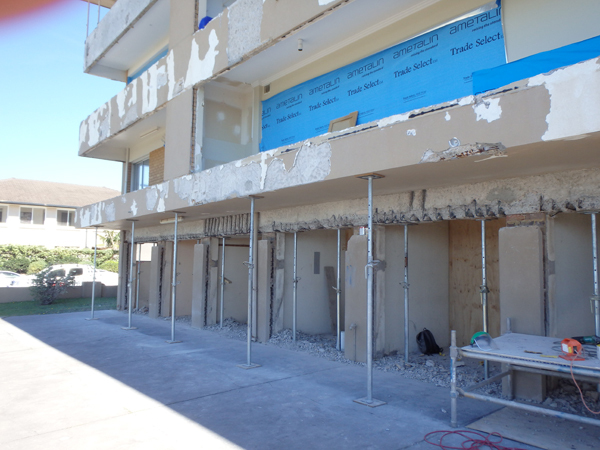 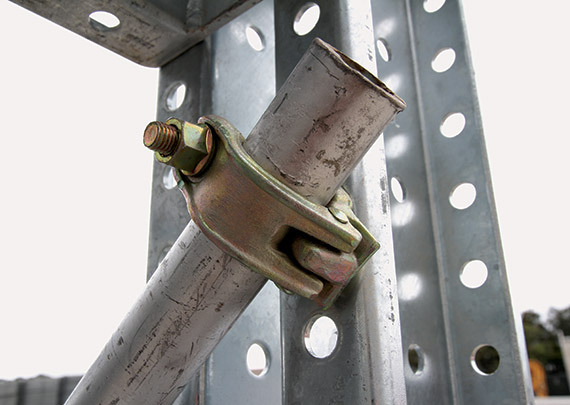 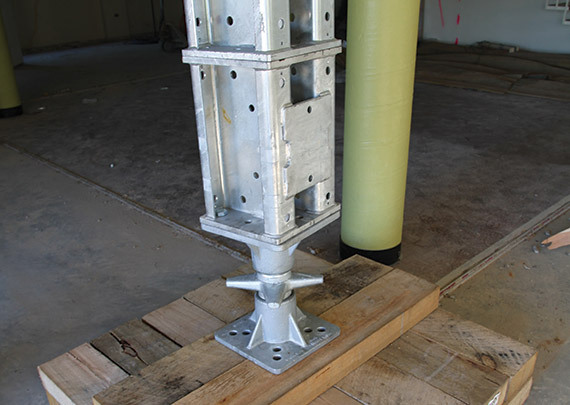 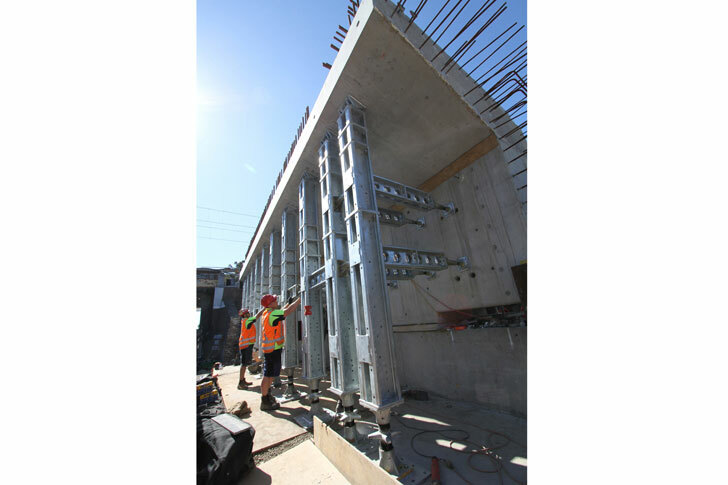 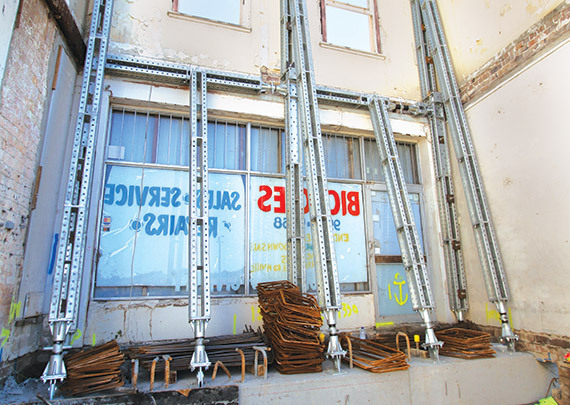 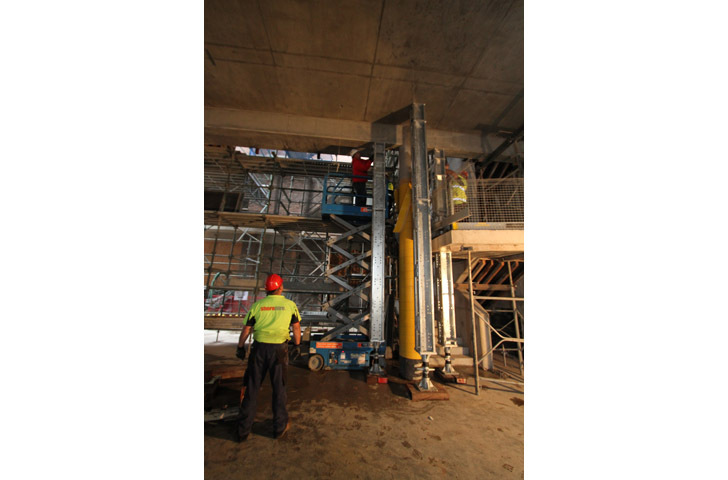 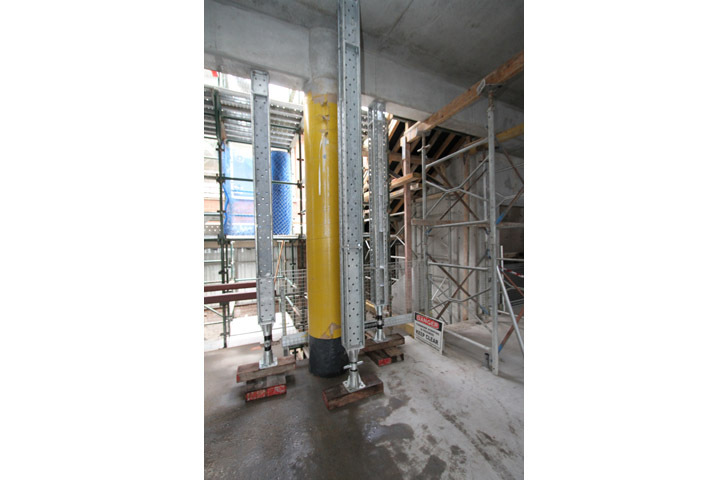 With the combination of heavy duty propping solutions providing adequate support and maximum accessibility, the columns were supported and replaced to schedule.